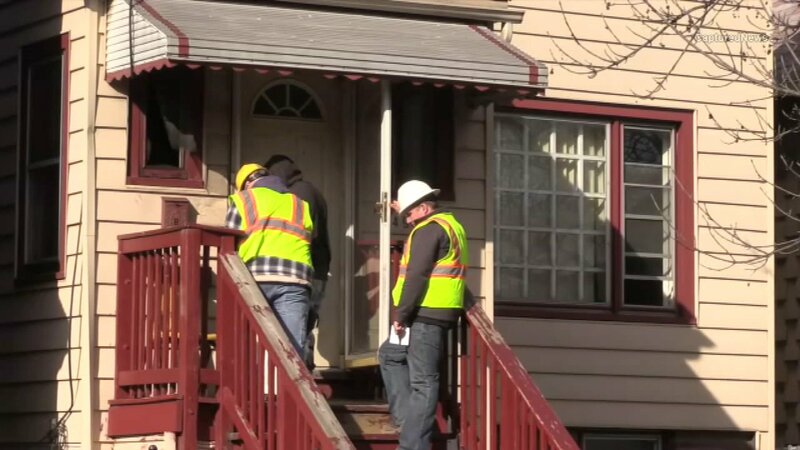 CHICAGO (WLS) -- Five people were sent to the hospital on Saturday due to carbon monoxide in a home in the 4900 block of West Congress Parkway in Austin according to investigators. Police said three children and two adults were rushed to the hospital after using their stove for heat, which caused high carbon monoxide levels. A relative told ABC 7 Chicago that the children are 4, 5 and 8 years old. The adults are both in their sixties. According to the fire department, four of the victims were in serious condition. Investigators said that People's Gas came to the house, inspected appliances and secured the meter.